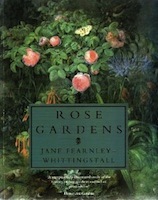 This book shows how the gardens of each period reflected political, social and cultural life, and how ideas and plants from other parts of the world enriched the art of English garden making. 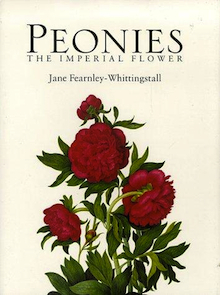 With 200 colour photos, illustrations and plans this book celebrates the beauty and influence of the peony and its place in art and history as well as providing comprehensive information to help gardeners choose the right variety, giving details of colour, fragrance, flowering periods and hardiness. 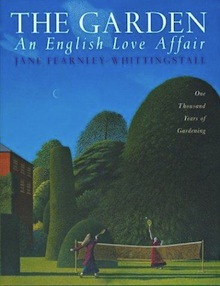 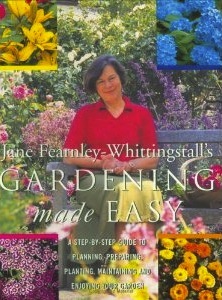 At the heart of this book lies a simple philosophy – it is knowledge that transforms gardening from a chore to a pleasure. 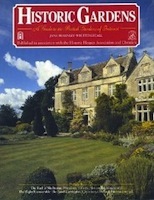 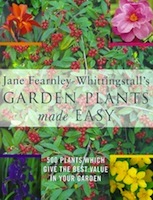 It gives clear instructions, with abundant illustrations on topics from weeding to watering, from pruning to propagation, from water gardens to kitchen gardens, plus 1000 plant profiles.